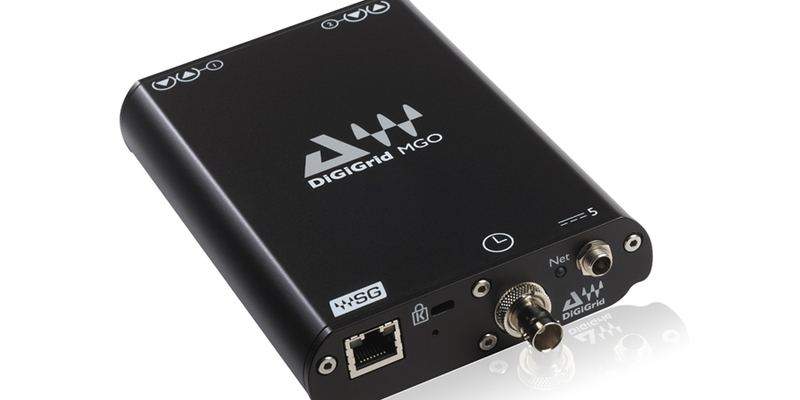 DiGiGrid products are sold by Waves in the US and Canada. For other regions, please visit: www.digigrid.net. 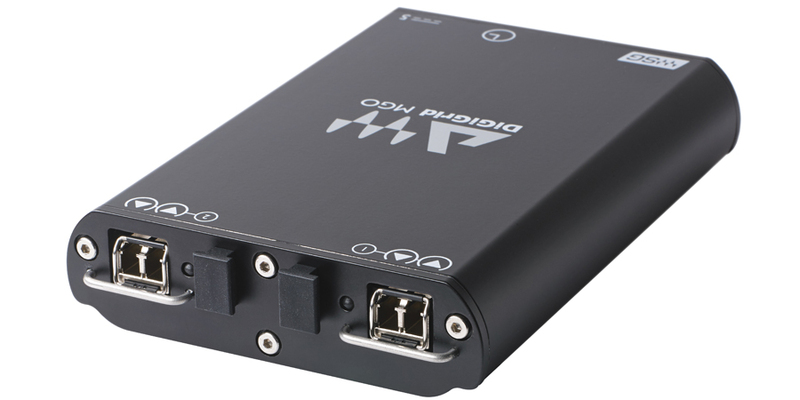 DiGiGrid MGO Optical MADI interface allows you to connect any MADI-enabled device to the SoundGrid network. 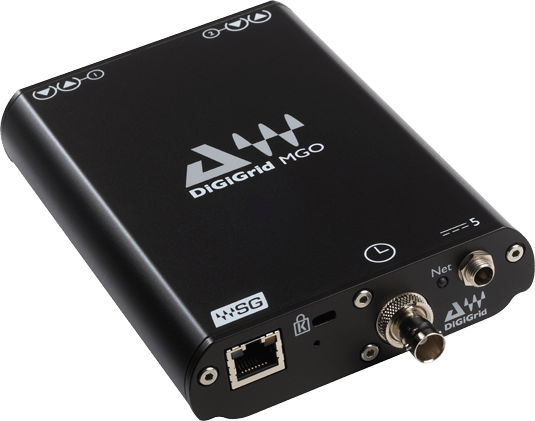 Record, process and playback up to 128 channels with Waves and third-party SoundGrid-compatible plugins in high-fidelity at a super low-latency of 0.8 milliseconds! 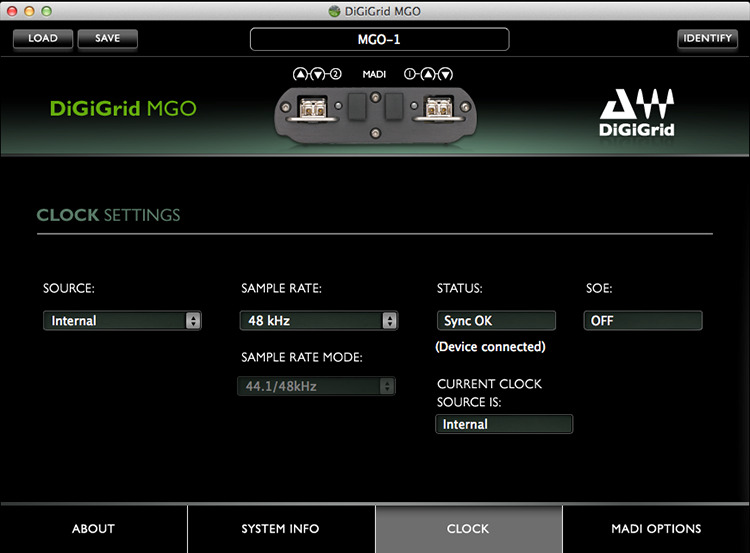 Moreover, the DiGiGrid MGO can record to two computers simultaneously – one for virtual soundcheck, the other for backup. 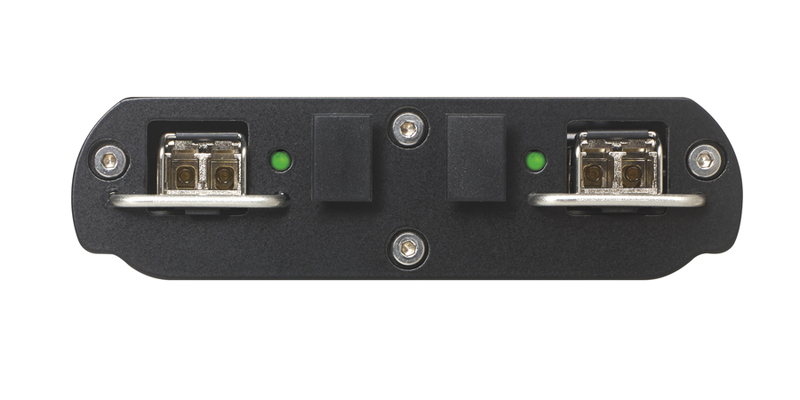 Support for channel 57 controls – DiGiCo-specific, will be used to connect a DiGiCo stage rack and control it. 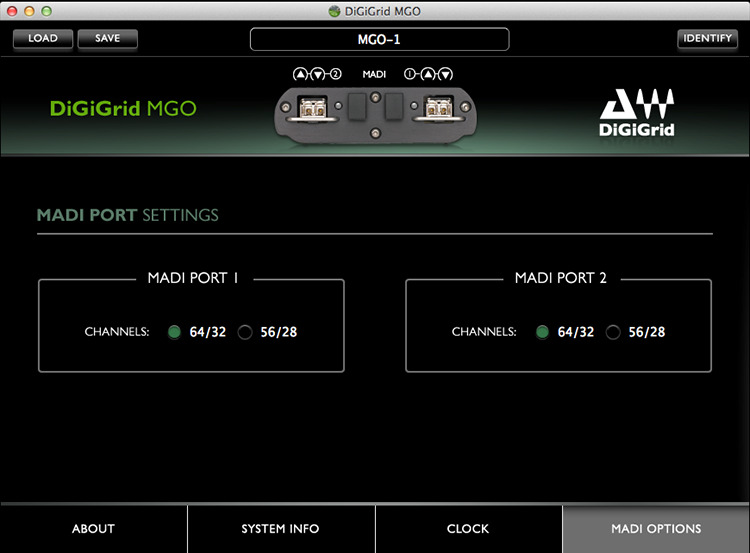 For FOH engineer Ken “Pooch” Van Druten, DiGiGrid audio interfaces are an amazing tool for creating an exciting live sound with perfect studio fidelity.